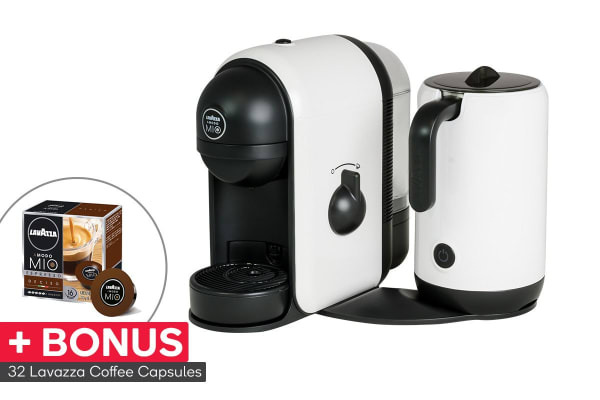 With an integrated induction milk-frother that whips up delicious latte macchiatos, cappuccinos, hot chocolate and more, the Lavazza Coffee Capsule Machine is like having your own convenient coffee bar right at home! 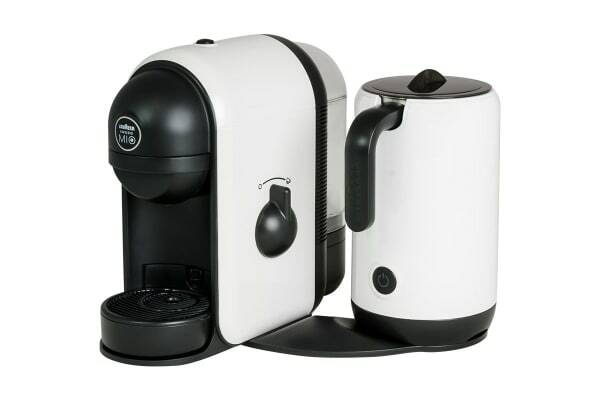 Bring home the Lavazza A Modo Mio Minu Latte Coffee Machine to whip up perfect cups of espresso and more! At first glance, your friends and family will be impressed by its stylish looks but when you whip up velvety hot chocolates and yummy iced beverages in seconds, they are going to be absolutely floored! As for you, you can boast of having your very own coffee bar at home! I wanted to replace my old machine with the same model & this was one of the only locations I could do so. 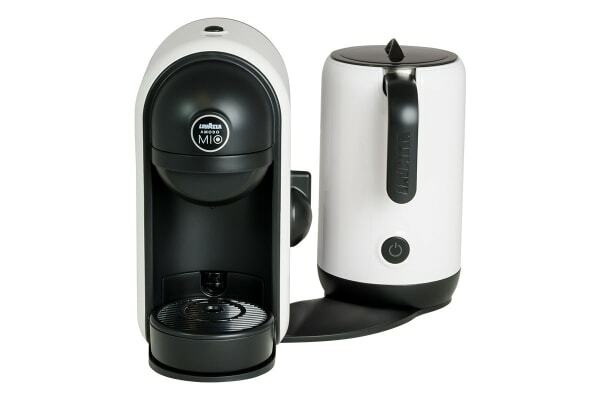 It's so easy to use & makes a great coffee for the price. Great, easy to use machine.